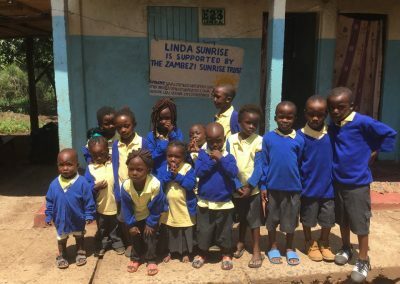 The Linda area of Livingstone is blighted by poverty and has many children who do not attend school at all. 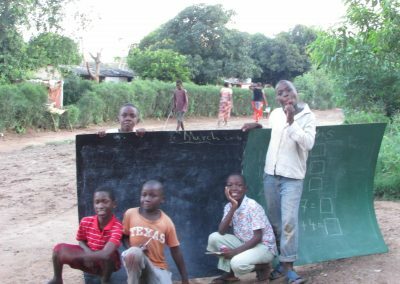 This project has grown out of the efforts of a local teacher who had established a ‘homework club’ in the evenings in the yard of his home for the benefit of children from the compound. 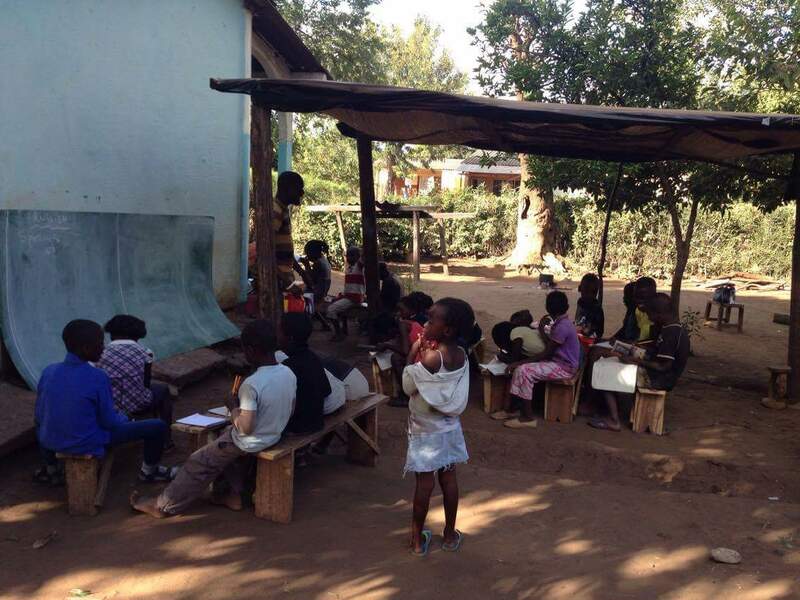 One of our trustees was introduced to them in early 2016 when the children were sitting on the ground outdoors without shelter from the sun or rain. 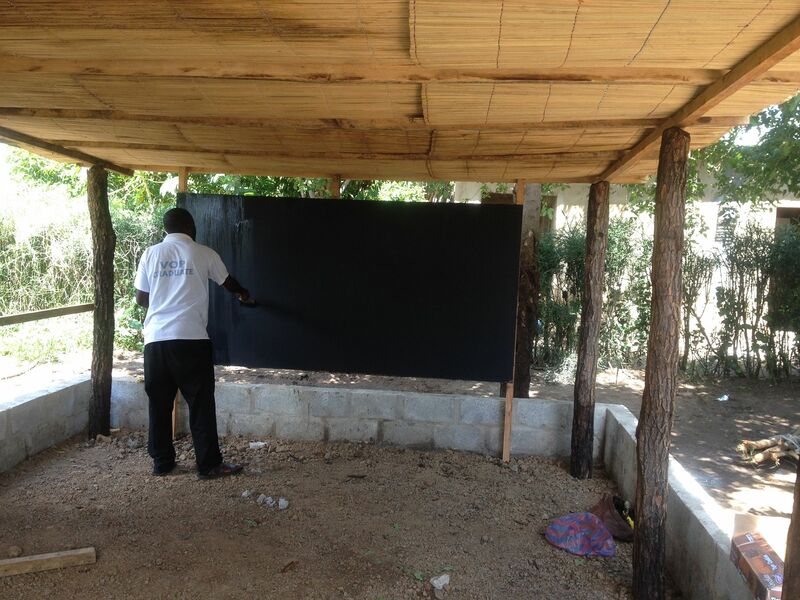 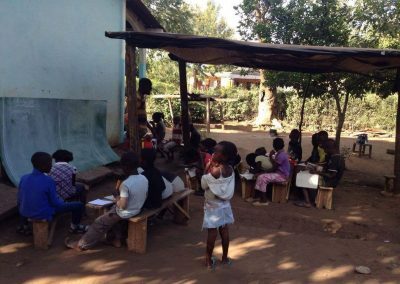 For a modest sum she was able to arrange the construction of a structure, benches and a blackboard so that classes could take place when it rained and out of the heat of the sun. 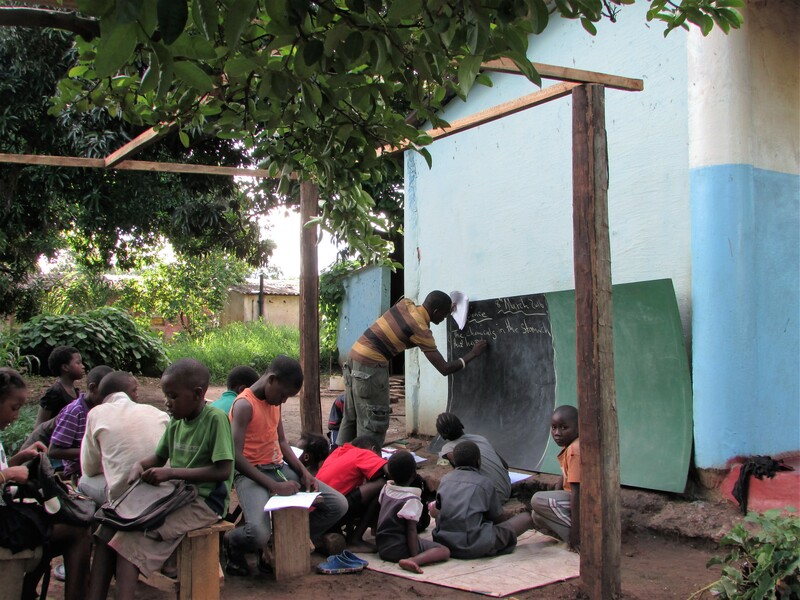 These are major factors to be taken account of, especially in the rainy season. 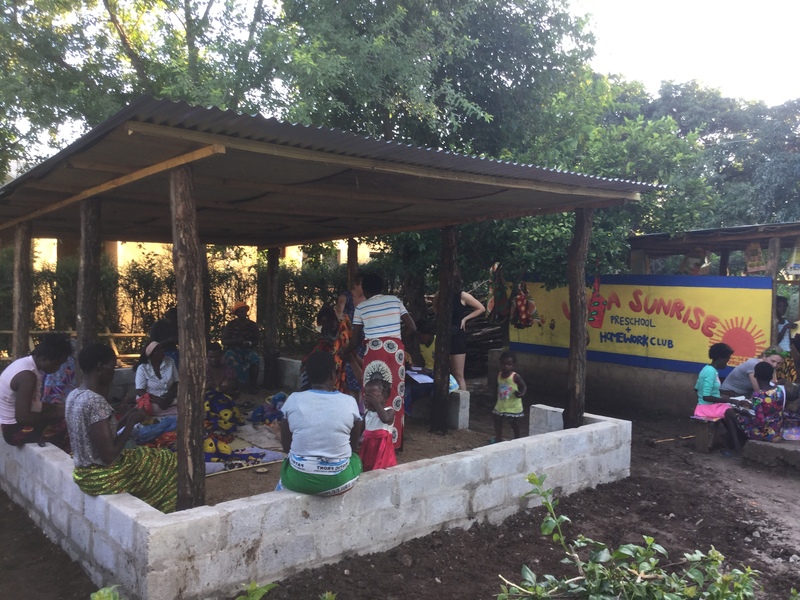 2017 saw the consolidation of that first structure – a metal roof (with matting underneath to deaden the drumming sound of the rain), a raised dry floor and low walls to prevent flooding. 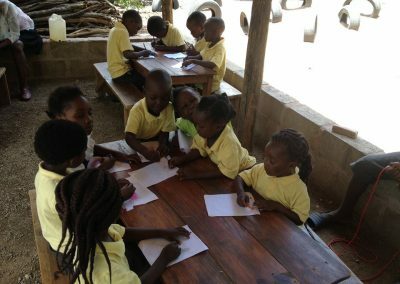 Electicity was introduced so that learning can take place after dark. 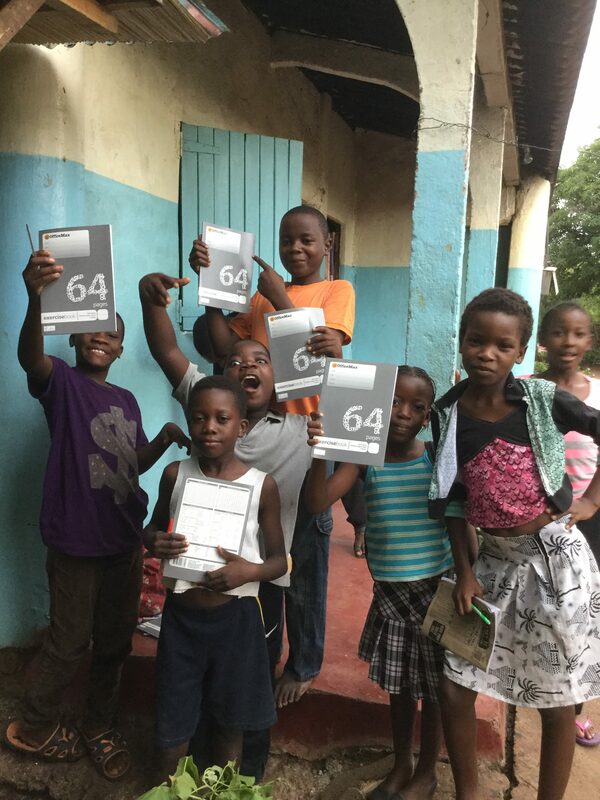 Textbooks have been provided to support the teaching. 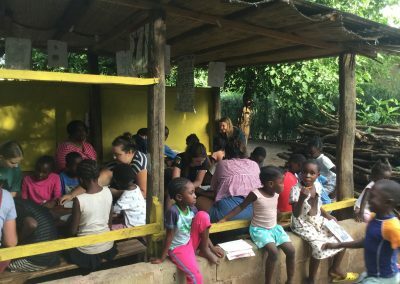 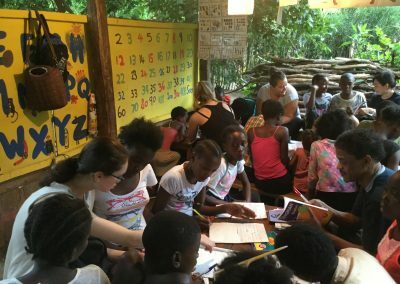 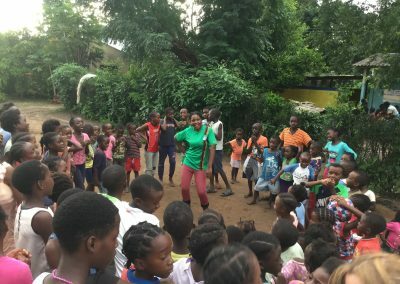 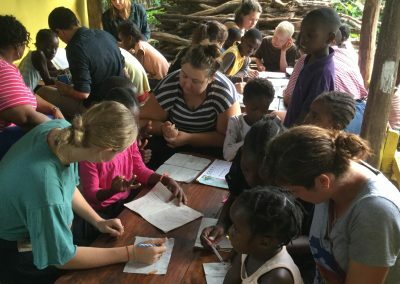 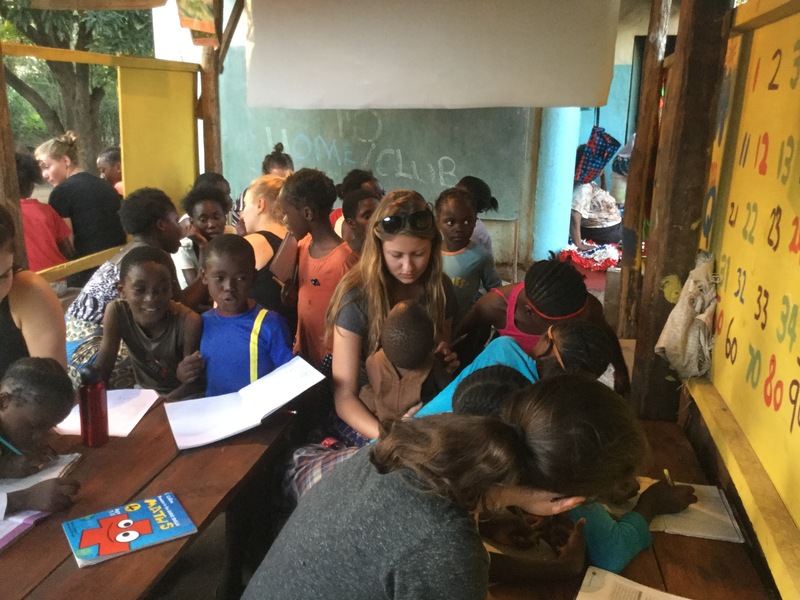 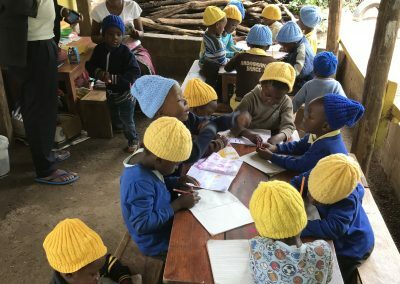 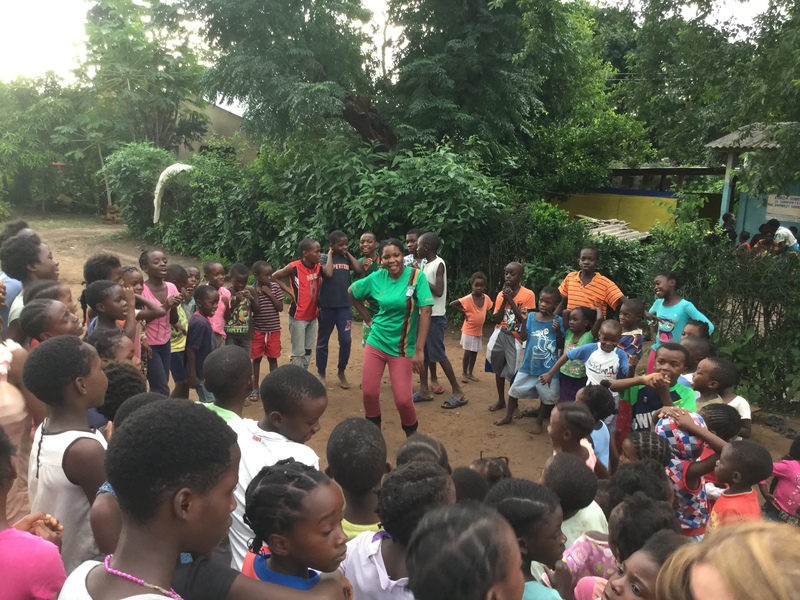 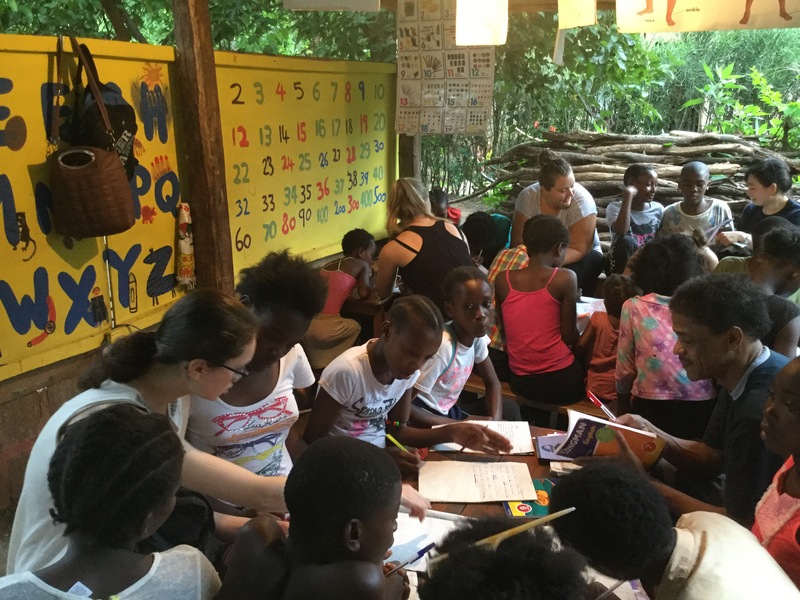 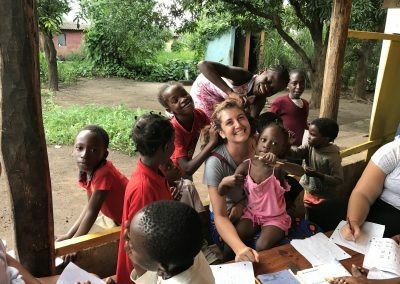 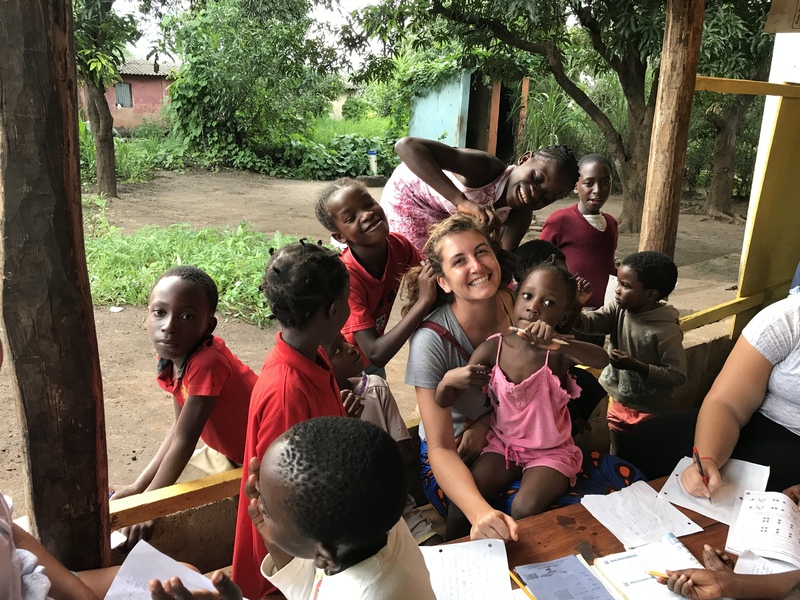 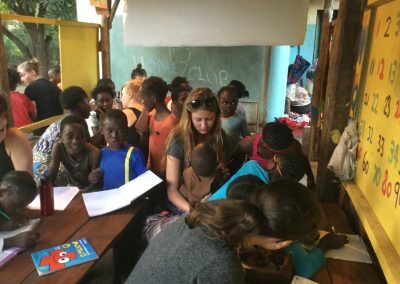 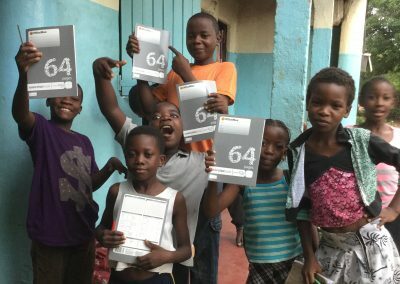 We are delighted to say that ‘Homework Club’ has been enthusiastically embraced by many IVHQ and Travel Active volunteers in Livingstone who attend to assist the children at least once a week. 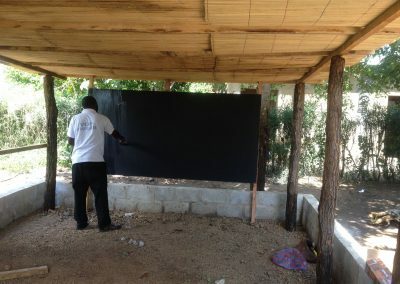 Largely through their fundraising efforts, in 2018 the facilities were improved. 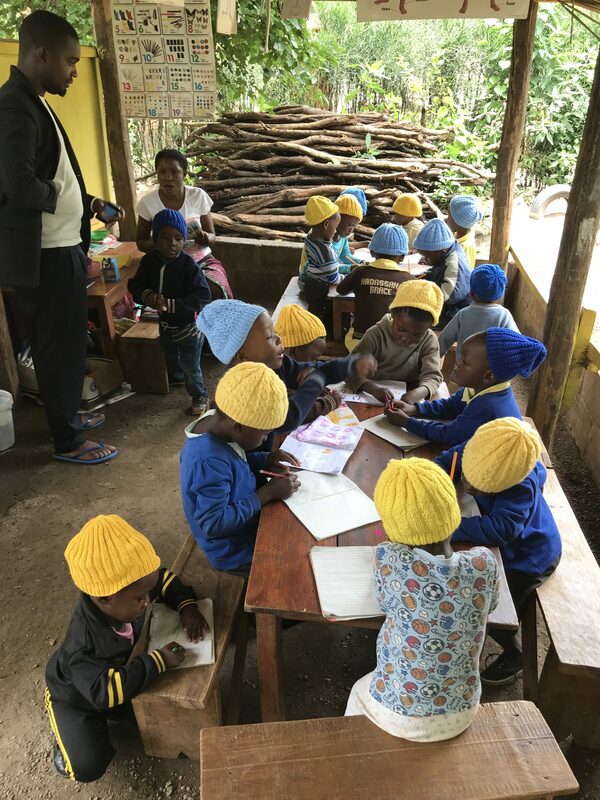 Most notably, a second learning structure has been built that will be used by Homework Club, Pre-School and Tiyesa Craft Club. 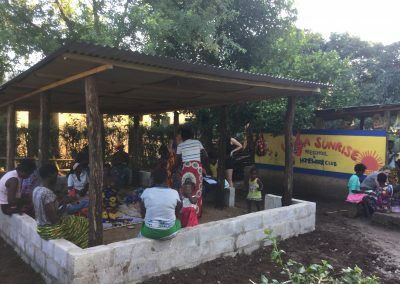 2019 saw the children and volunteers hold a fundraiser that led to a badly needed storage structure being constructed. 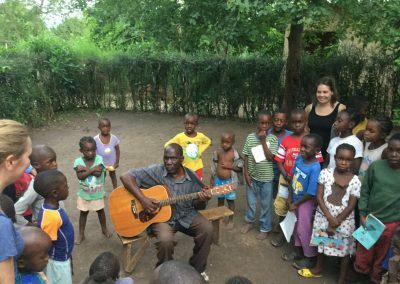 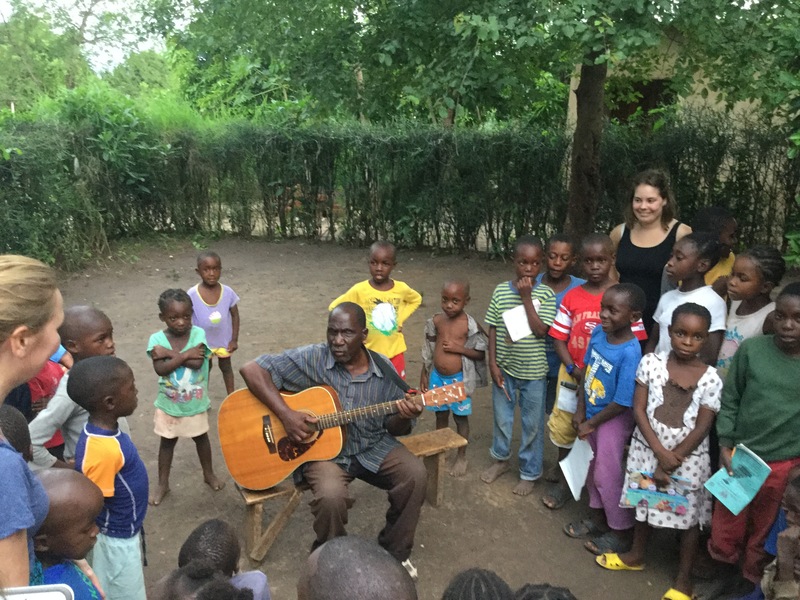 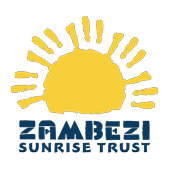 On occasion, those at homework club may find themselves entertained by Clement, a local blind guitarist and composer of original songs whose album ‘Blessings’ was produced locally through Zambezi Sunrise. The structure is also used for adult literacy classes. 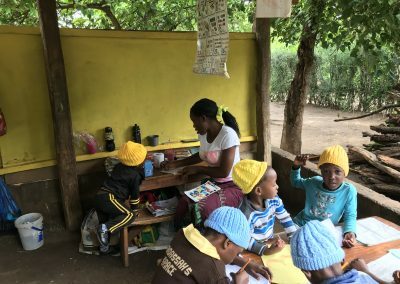 The classes are attended by many of the ‘Tiyesa’ Craft Club local ladies. 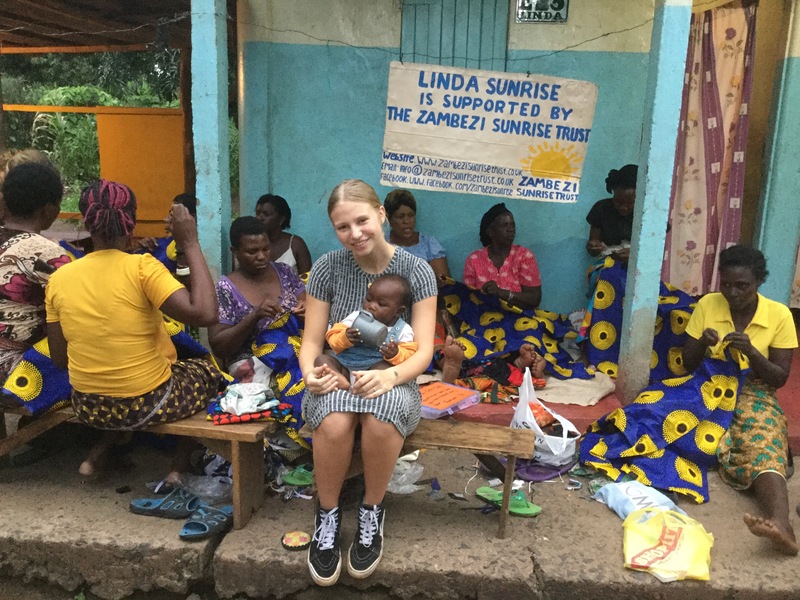 This project will support the ladies when they come to sell their crafts as well as help education in their own homes. School. 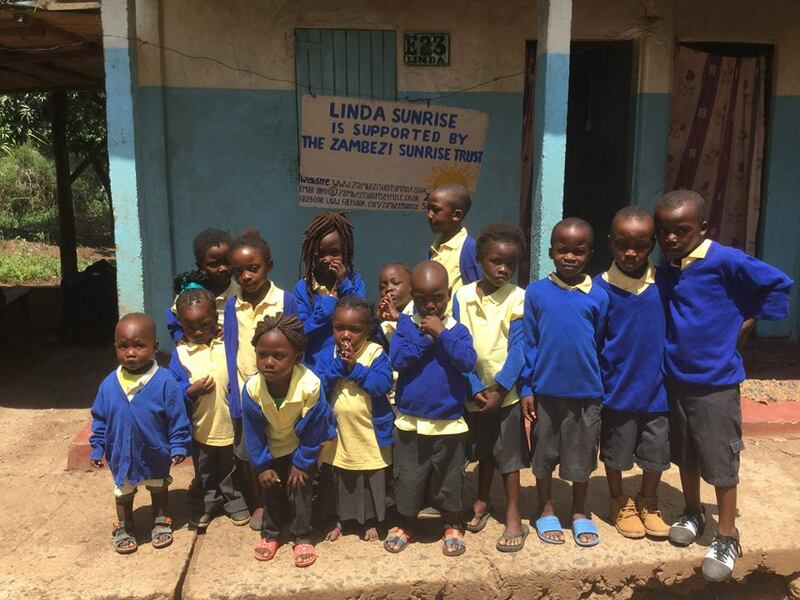 Beginning with eight children, it had grown to 30 by early 2019, some of whom would not otherwise attend school. 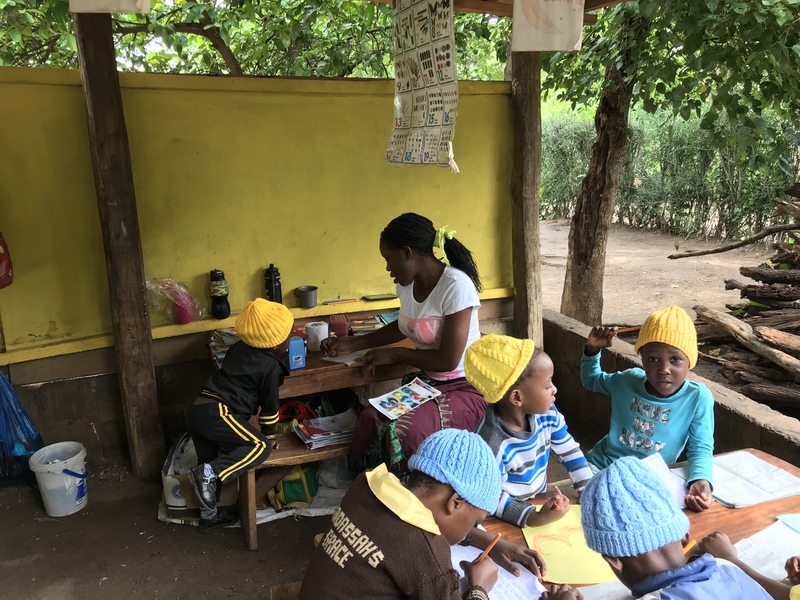 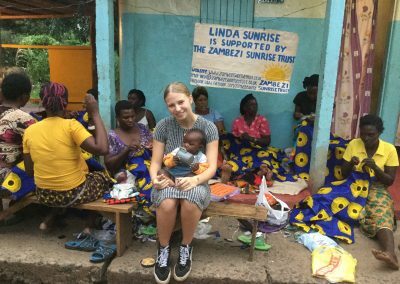 It uses the same Linda Sunrise facilities as Homework Club, Tiyesa Craft Club and literacy classes, thus ensuring that they are utilised all day for the benefit of the community. Pre-school has also benefitted from uniforms, teacher support and learning materials donated by our supporters.